Do you like learning foreign languages? Are you interested in different cultures? This page provides information on several possibilities to learn and practice languages while meeting interesting people with intercultural background. Are you looking for a chance to practice and speak a certain language? 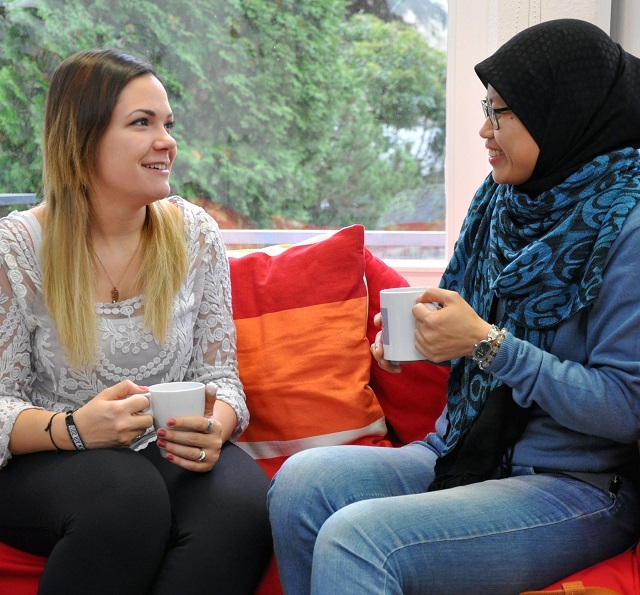 Come visit our Language Cafés! The Language Compass provides you with important information concerning language at Universität Hamburg. 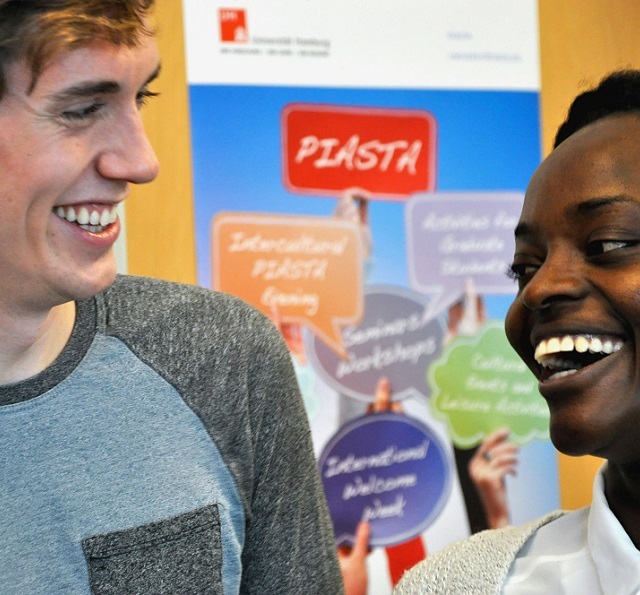 Our tandem service creates contacts between students with different native languages and cultural background.